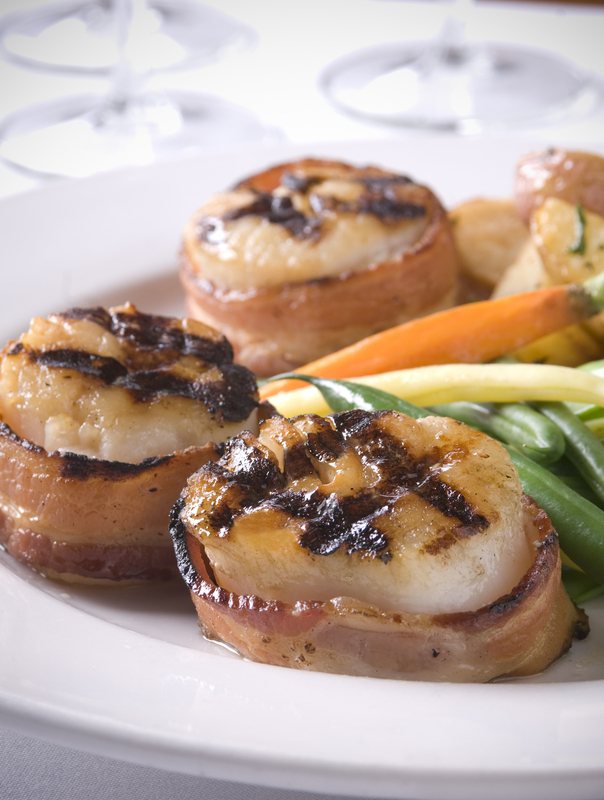 Located in the heart of downtown Pleasanton, Barone’s Restaurant proudly offers seasonally-rotating menus and an innovative culinary style, paired with personalized service and our sincere dedication to quality. 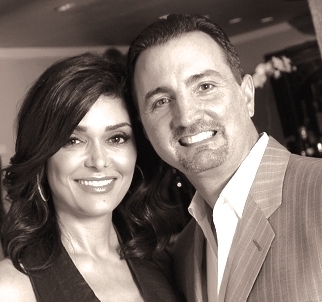 After meeting in 1991 and marrying in 1993, Joe and Maricela's dream came true in 1995 with the opportunity to purchase the historic Casanova's Restaurant in downtown Pleasanton. 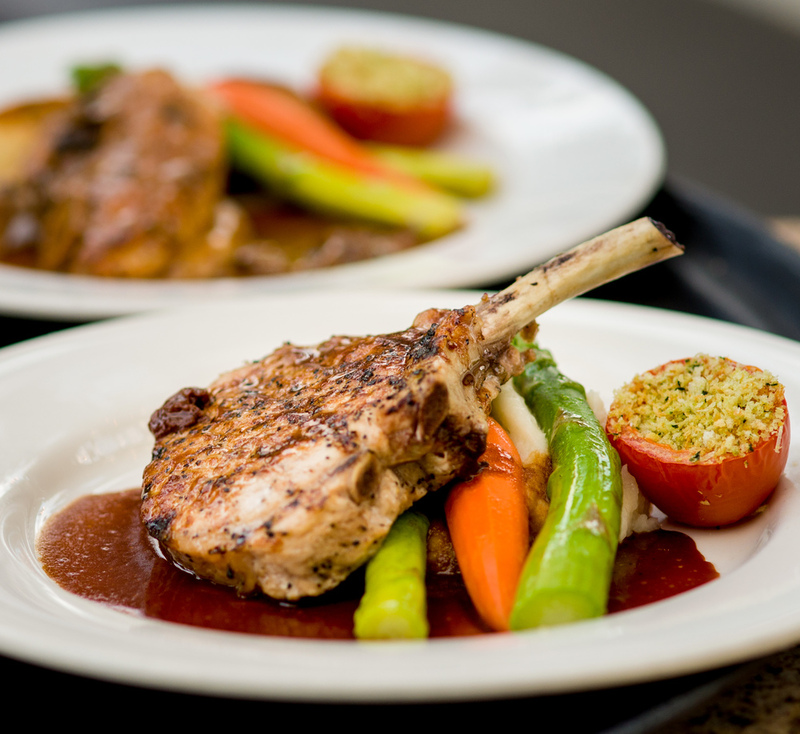 After a bit of luck and a lot of hard work, Barone's Restaurant & Gardens has become a cornerstone of the community, and continues to be celebrated as one of Pleasanton's premiere fine dining establishments. Joe was born and raised in San Francisco, California where he received his formal training at the famed Alioto's #8 Restaurant on Fisherman's Wharf. For over fifteen years, Joe became versed in every facet of the restaurant industry - from bussing tables and cooking to operations and restaurant management. It was during this time that Joe realized his passion for the business, and hoped to one day to own his own restaurant. In March, 2017, Barone's Restaurant celebrated 22 years in Downtown Pleasanton. Maricela was born in Mexico and raised in Fremont, California. In 1985, her family opened the famed Casa Orozco Restaurant in Dublin, California. Shortly thereafter, in 1986, the family opened their second location in downtown Livermore, California. Believing that their success hinges on a strong owner presence, Maricela and her siblings continue to play an active role in day-to-day operations. With her affinity for design and marketing, Maricela shares her talents across both Casa Orozco and Barone's. Join Here to receive our Barone's Newsletter & Restaurant Updates.